Kia Motors has officially made it to India by already acquiring a manufacturing plant and hiring a PR Agency. In Andhra Pradesh state of India, Kia’s latest offering – a seven sear SUV with the badge Kia Sorento was spotted. 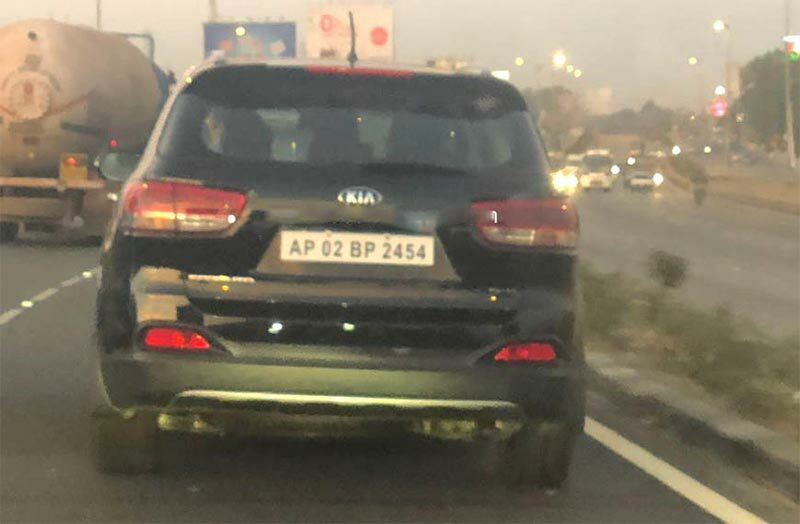 The spotted Kia Sorento car was bearing a locally registered number in the name of Kia Motors India. The 2018 Kia Sorento was first exhibited at dealer roadshows which Kia conducted in the month of August last year (2017). The Sorento SUV could be a part of Kia’s India plans, but there is no official confirmation on the same. The 2018 Kia Sorento is a full-size SUV. In the global level Kia Sorento rivals the likings of Hyundai Santa Fe and also Skoda Kodiaq. Kia Sorento comes with three engine options – 188hp, 2.2-litre petrol, a 185hp, 2.0-litre diesel and a 200hp, 2.2-litre diesel. The all new 8-speed automatic gearbox, which was debuted on the SUV’s facelift revealed at the 2017 Frankfurt Motor Show, is offered alongside the six-speed manual transmission and a six-speed automatic transmission. 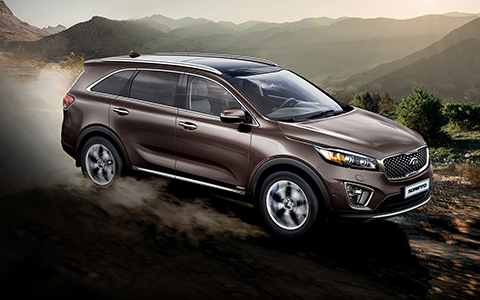 The Kia Sorento can also be had with 4WD option ( 4 Wheel Drive). Kia Motors has invested more than Rs 7,000 crore in its new 536-acre plant present in Anantapur of Andhra Pradesh. The production facility here can churn out 3,00,000 units annually.